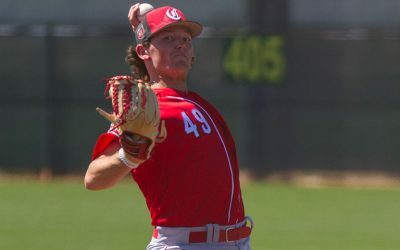 The latest mock draft from Baseball America has the Cincinati Reds selecting TCU left-handed pitcher Nick Lodolo with the 7th overall pick. 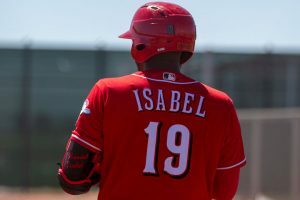 Cincinnati Reds prospect Ibandel Isabel hit a grand slam for the Chattanooga Lookouts on Friday night, helping lead them to a win over Jackson. 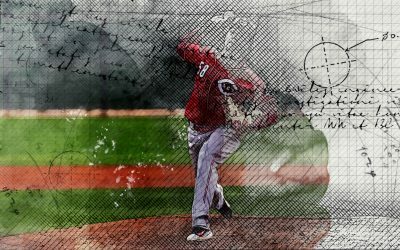 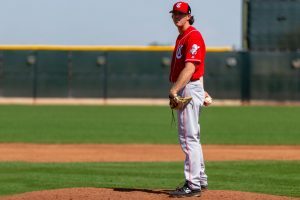 Ryan Olson is one of several pitchers to keep an eye on this year within the Cincinnati Reds farm system. 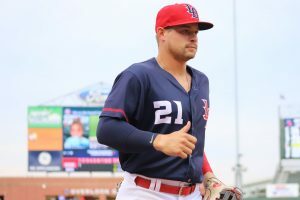 Cincinnati Reds prospect Brian O'Grady homered twice for the Louisville Bats on Thursday night in the home opener in Louisville. 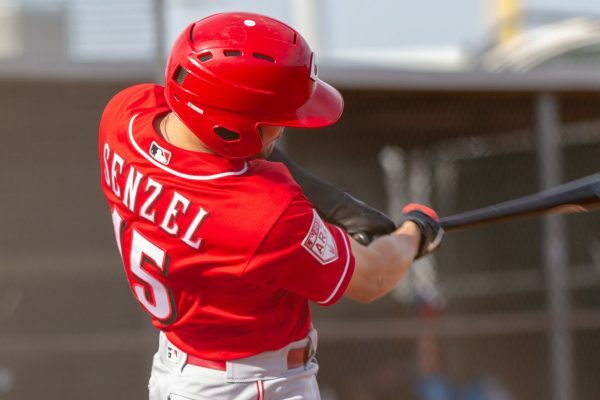 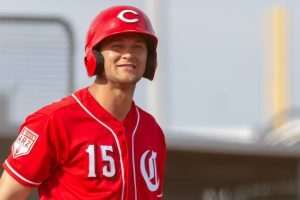 Cincinnati Reds top prospect Nick Senzel is expected to get live at-bats today out in Goodyear as he comes back from an ankle injury. 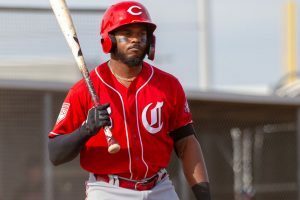 The Cincinnati Reds have announced that they will be calling up outfielder Phillip Ervin this weekend for their 2-game series in Mexico against St. Louis. 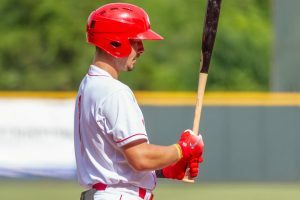 Cincinnati Reds prospect Nick Longhi had two doubles, a walk, and he drove in two runs for the Louisville Bats in a win on Wednesday afternoon. 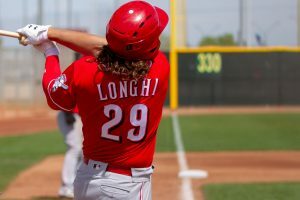 The 2019 Major League Baseball Draft bonus pools are now out. 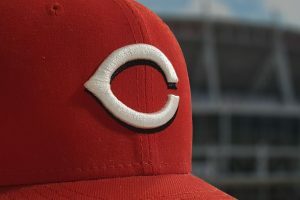 How much the Reds have to spend, and updates on who they could spend it on is now available. 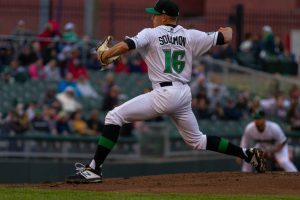 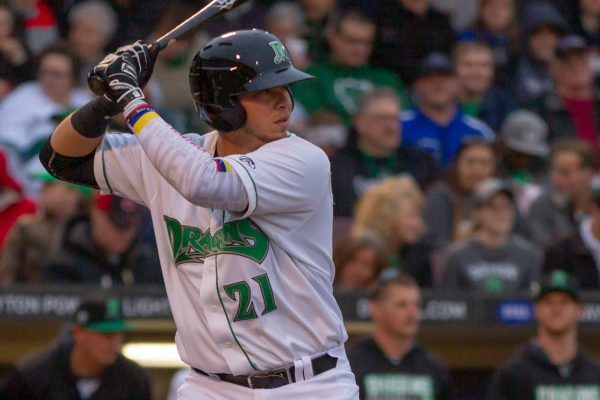 Cincinnati Reds prospect Jared Solomon struck out seven batters for the Dayton Dragons on Tuesday night against the Fort Wayne TinCaps.